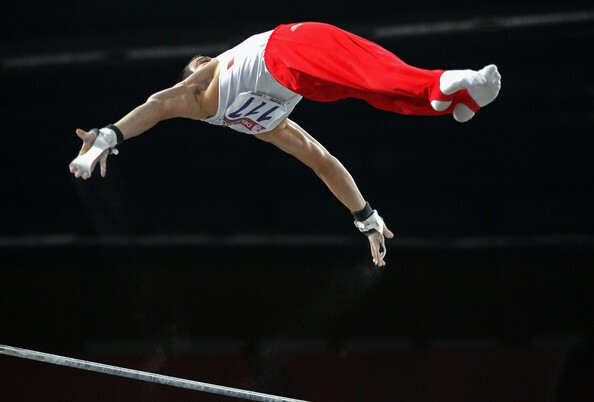 A big New Year’s welcome to Luke Folwell who has officially joined the coaching team at the City of Birmingham Gymnastics Club. 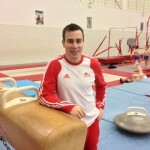 Luke’s primary role is Assistant Mens Artistic Coach and he will be supporting the expansion of the successful junior Mens programme. 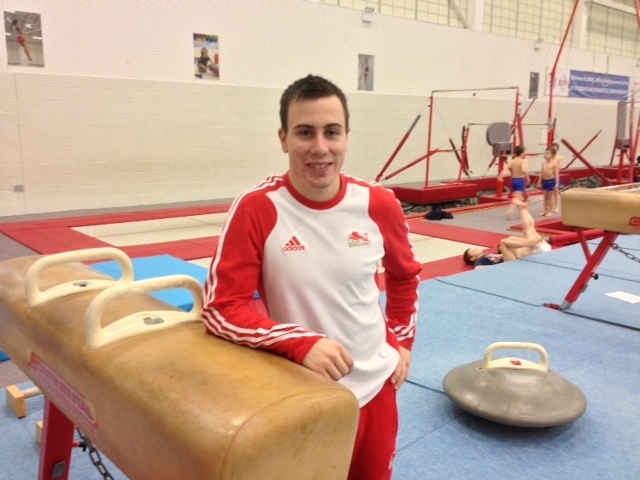 Luke will have a lot of gymnastics experience to offer the programme having recently retired from his successful competitive career as a GB International. 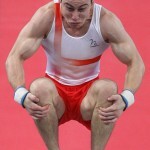 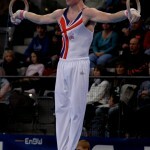 Persistent Injury lead to Luke’s retirement, last year, in his preparations for Olympic trials. 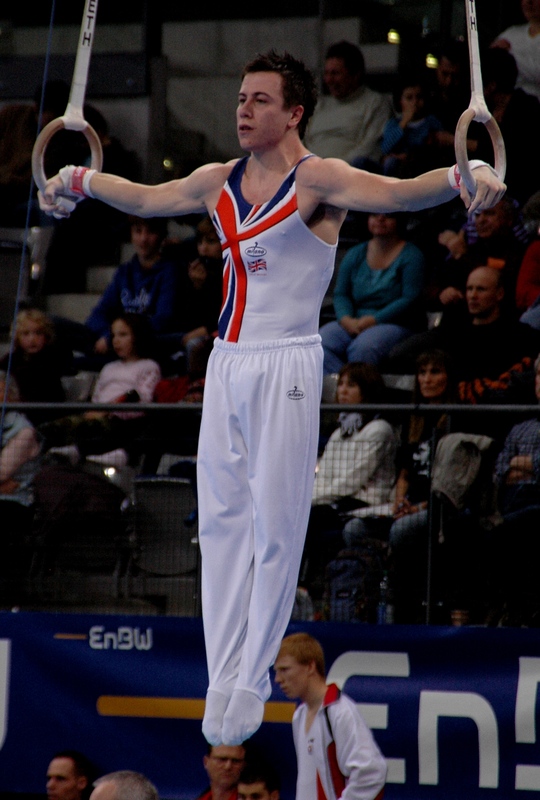 As a competitor Luke has competed at three European Championships, 2007, 2008 and 2009; two World Championships, 2006, 2007 and two Commonwealth Games, Melbourne 2006 and Delhi 2010. 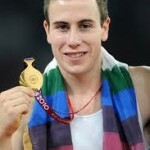 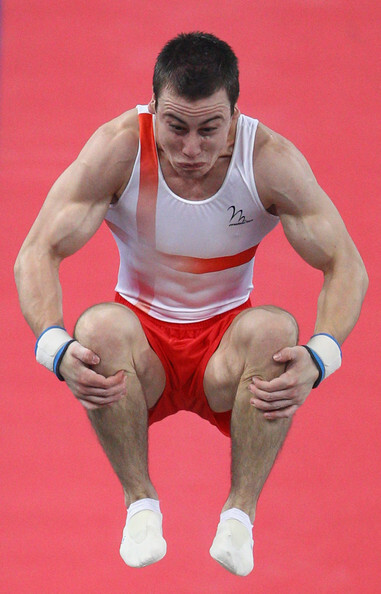 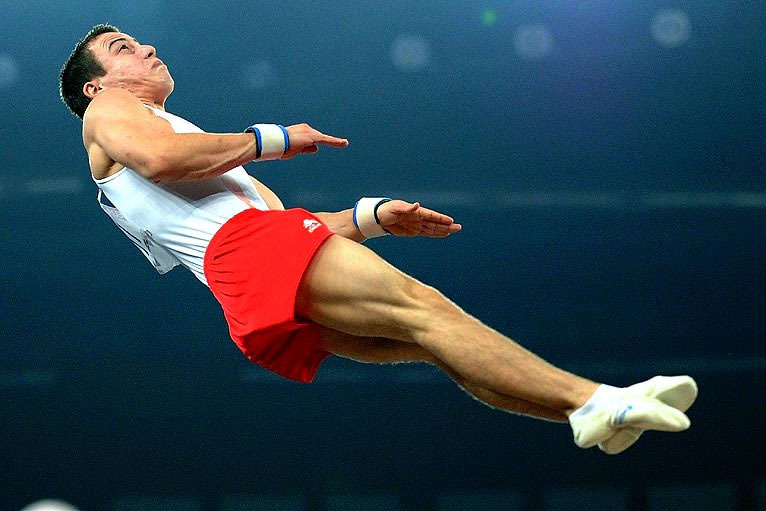 Delhi 2010 was a successful highlight of Luke’s career where he became All-around Commonwealth Games Champion, Individual apparatus champion on vault and triple silver medallist in the Team Finals, on Rings and on Parallel Bars.